This morning, at the headquarters of the Provincial Court of Barcelona, the legal representative of FCBarcelona ratified the writ of conclusions and approval in relation to the open proceedings concerning the signing of the player NeymarJr. The ratification of the agreement was signed jointly along with the Public Prosecutor’s Office and the State Attorney’s Office. 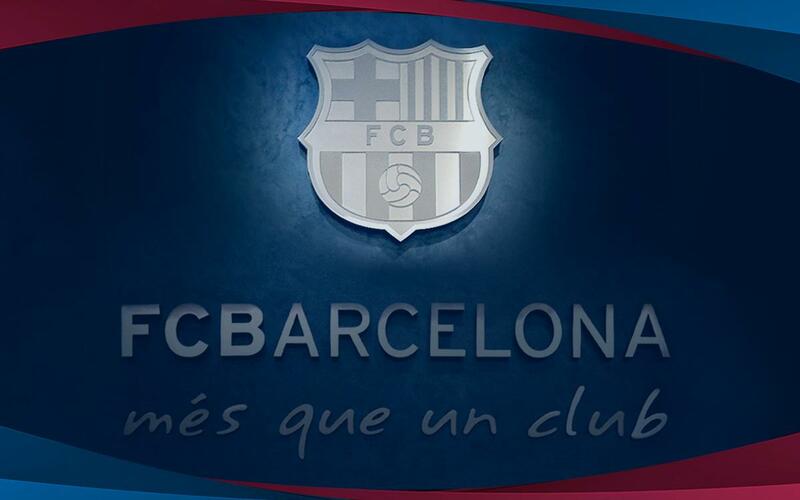 This agreement will be certified in the decision to be handed down shortly by the Provincial Court of Barcelona, which will close the proceedings stemming from a complaint filed by Club member Jordi Casas before the National Court of Spain in December 2013.